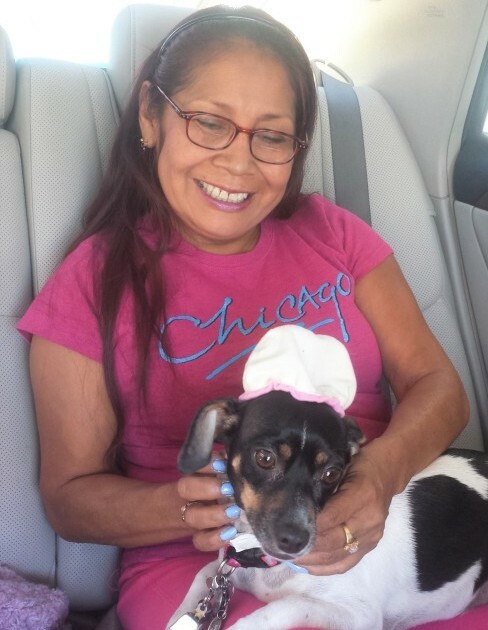 DARLENE W. FRAGUA, 57, a resident of Jemez and Ohkay Owingeh, passed away on Thursday, March 28, 2019, surrounded by her loving family. She was preceded in death by her father, Tony Fragua; grandmother, Bertha Bird; sister, Marlene Gachupin; mother-in-law, Flora Abeyta and her true love, Max Vigil. Ms. Fragua is survived by her mother, Helen V. Fragua (Fred Pintz); children, Jay Abeyta (Ashley), Tosh Abeyta, Kaylina Marquez; loving companion, Pinta; brother, Anthony Fragua; sisters, Christine Raybalid, Theresa Dyess, Kathleen Fragua, Mona Osterhoudt, Rebecca Upchurch, Theresa Harlan; grandchildren, Autumn, Tre, Amber, Merlyssa, TJ, Romelio, Nathaniel, Larik and Elanese; father of her children, Johnny Abeyta; close sister-in-law, Trinnie Abeyta; father-in-law, Paul Abeyta; brothers-in-law, Paul Jr. and Frisco Abeyta and numerous other relatives and friends. Private services will be held. 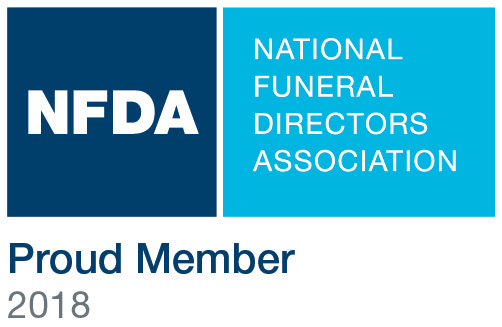 The family of Darlene W. Fragua has entrusted their loved one to DeVargas Funeral Home & Crematory of the Española Valley.